Item #: 67A2H0181. Remarkably simple to use - just four easy steps. Lightweight, portable design with comfortable trigger button for one-handed lancing. 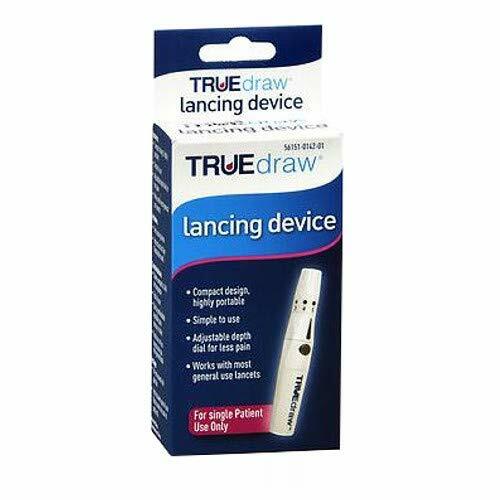 Quick, easy lancet insertion and disposal. Five depth settings ensure optimum skin penetration. Sold individually. If you have any questions about this product by Home Diagnostics, contact us by completing and submitting the form below. If you are looking for a specif part number, please include it with your message.